Obituary for Kelly A. Gasbarra | Giunta-Bertucci Funeral Home Inc.
New Kensington’s “Mayor of Third Avenue” has ended his term. 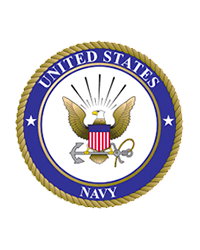 Kelly A. Gasbarra, passed away in the morning hours of March 12th, 2019 in Oklahoma City, OK. Born in Arnold, Pennsylvania on June 28, 1923, Kelly proudly served his country as a Navy chef during the Second World War. He married his loving wife Mathilda “Tillie” Sargent on June 18, 1947, and celebrated the birth of their only child Louis Michael Gasbarra on November 18, 1949. Kelly was a long-time chef at the old US Steel Building, rising in the small hours each morning during the week to drive to work in downtown Pittsburgh. As a celebrated figure around downtown New Kensington, Kelly was informally known as the “Mayor of Third Avenue”. 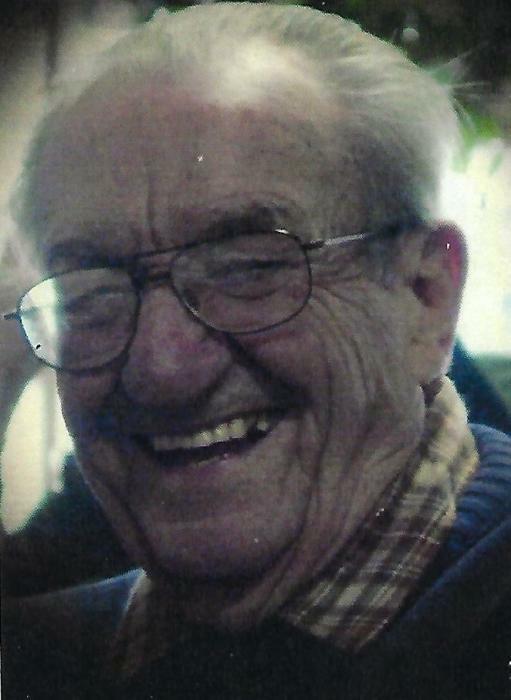 He could often be found walking the streets with a smile on his face, and warm “Buon Giorno” for his neighbors. He was an enthusiastic tennis player, a Pirates and Steelers fan, and a faithful member of his Mount St. Peter’s congregation. Kelly worked tirelessly to give back to the community he loved. He was a Lions Club member, the President of New Kensington Little League, and served on the New Kensington Recreation Commission for 15 years. He volunteered at the Alle-Kiski Senior Citizens Center since 1975, and served on their board. His contributions were celebrated last year when Mayor Guzzo designated September 20, 2018 as “Kelly Gasbarra Day”. He is survived by his son, Louis, daughter-in-law, Dianne, four grandchildren, and six great grandchildren. Kelly is remembered by his family as a loving grandfather, and a genuine character. His presence in our lives will be greatly missed. Friends will be received Monday 2-4 P.M. & 7-9 P.M. at the Giunta-Bertucci Funeral Home, Inc., JohnPaul Bertucci, Owner Suprv. Prayers of transfer will take place Tuesday 9:30 A.M in the Funeral Home, followed by a Funeral Mass 10 A.M. at Mt. St. Peter R.C. Church, New Kensington. Burial will take place at Greenwood Cemetery, Lower Burrell.